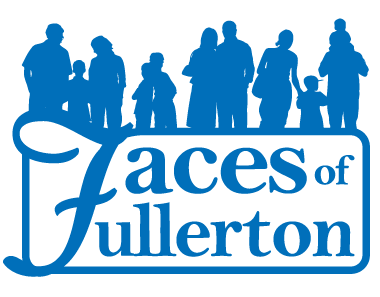 Faces of Fullerton Event | Hodson P.I. Hodson P.I. Professional Investigations is a proud sponsor of the Faces of Fullerton event hosted by the Fullerton Collaborative. The Fullerton Collaborative Presents the 11th Annual ‘Faces of Fullerton’ (#facesoffullerton) to be held on Saturday, April 20, 2013 from 10:00 am to 2:00 pm at the Fullerton Plaza. The vision of this event is to bring together every aspect of Fullerton’s community resources to honor, celebrate, share and recognize the richness that makes Fullerton a great place to live and work. Click here for a flyer. Justin D Hodson, CPI serves on the Board of Directors for the Fullerton Collaborative.